This weekend 13-14 September, the first ever Beautiful You Australia kicks off in Melbourne, and if you’re interested, the organisers/promoters are offering a ticket discount (25% off) to readers of Being Fifty-something. 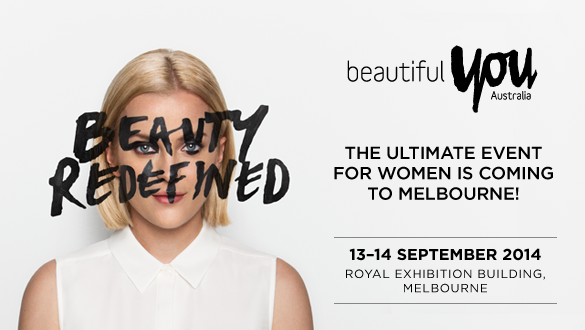 Beautiful You Australia aims to redefine the traditional thoughts of beauty and combines the very best in hair, beauty, fashion, health, anti-ageing and happiness over two exciting days. Shop from 100 of the best brands, be captivated by Australia’s leading experts, exciting celebrity meet and greets, and much more! If you’re in the Melbourne area and this sounds like your thing, head online, buy your tickets and enter the code: BYOU25 to claim your discount – full details and tickets over here at Beautiful You Australia. I’m away for this weekend so won’t be getting there myself. I’m told I’ll be missing out on some serious shoulder rubbing with celebrities (Jules Sebastian, Jen Hawkins, Sophie Faulkner and more). Whatever you’ve got planned for the weekend, enjoy! ** Note: this is NOT a sponsored post. I am NOT an affiliate of this event. Just passing on the discount offer to anyone who’s interested. 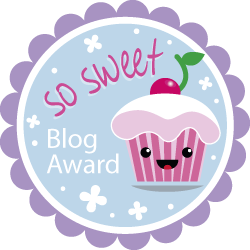 Next Post Fifty-five? When did that happen?